A view of the Clark International Airport terminal. Photo: Courtesy of Joseph Marc Salas/Wikimedia Commons. World Bank Group member International Finance Corporation (IFC) has announced the finalisation of agreements between the Bases Conversion and Development Authority (BCDA) and the North Luzon Airport Consortium for the long-term operations and maintenance (O&M) concession for Clark International Airport in the Philippines. The consortium comprises Changi Airport of Singapore, Filinvest, JG Summit and Philippine Airport Ground Support Solutions. The 25-year concession involves equipping and management of the Clark International Airport, the second main gateway into the country. It is a result of the EPC public-private partnership (PPP) that was concluded in 2017 and is the first airport project under the Philippine government’s hybrid PPP policy. Under the project, a new 100,000m² passenger terminal will be constructed to boost air transport capacity for the Greater Capital Region. The terminal is expected to serve nearly eight million passengers annually, four times its current capacity of two million, and reduce the strain on the Ninoy Aquino International Airport. IFC director for East Asia and Pacific Vivek Pathak said: “This project demonstrates IFC’s willingness to test and try out new PPP models in support of the government’s goal to deliver crucial infrastructure key to sustaining the country’s growth momentum. The project is also expected to help create jobs and increase development in the economic centre of Central Luzon. 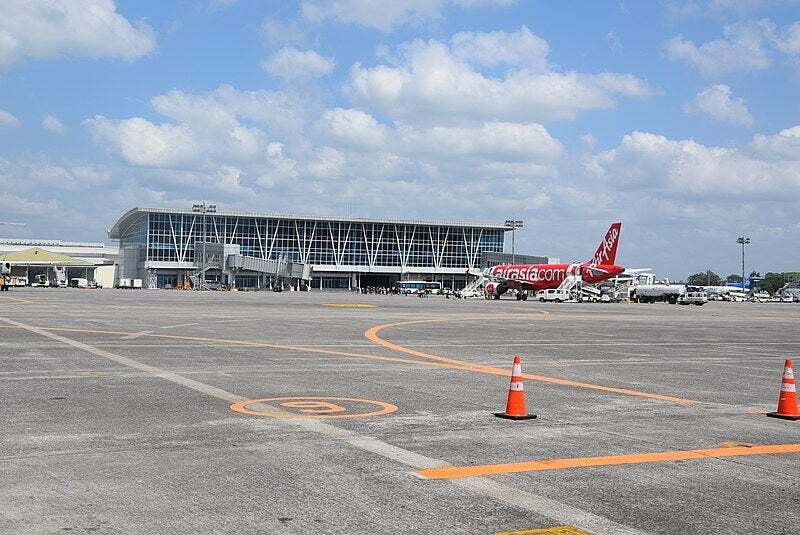 BCDA president Vince Dizon said: “As the first hybrid PPP airport awarded through a transparent and competitive tender, we are confident that Clark Airport will soon be able to welcome more passengers with higher-quality service. IFC was the lead transaction advisor to BCDA in helping structure and tender the EPC and O&M contracts and also prepared the project and conducted competitive tenders with support from the World Bank’s Global Infrastructure Facility (GIF).